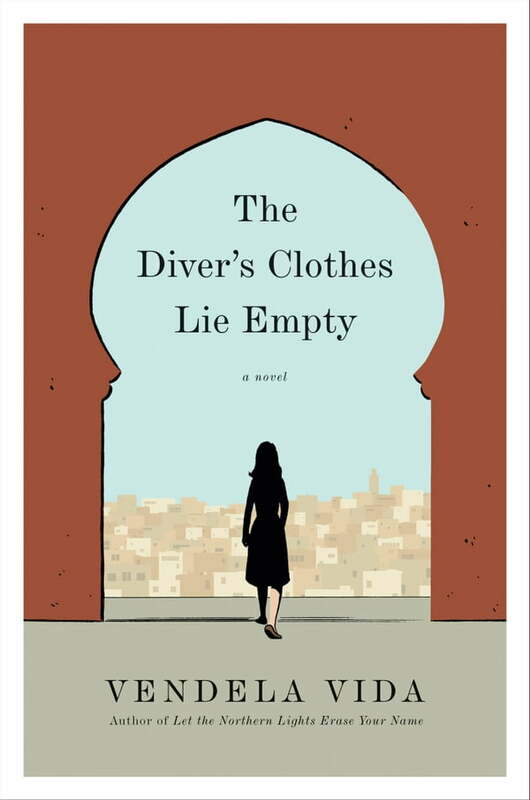 In Vendela Vida’s taut and mesmerizing novel of ideas, a woman travels to Casablanca, Morocco, on mysterious business. While checking into her hotel, the woman is robbed of her wallet and passport—all of her money and identification. Though the police investigate, the woman senses an undercurrent of complicity between the hotel staff and the authorities—she knows she’ll never recover her possessions. Stripped of her identity, she feels burdened by the crime yet strangely liberated by her sudden freedom to be anyone she chooses. A chance encounter with a movie producer leads to a job posing as a stand-in for a well-known film star. The star reels her in deeper, though, and soon she’s inhabiting the actress’s skin off set, too—going deeper into the Casablancan night and further from herself. And so continues a strange and breathtaking journey full of unexpected turns, an adventure in which the woman finds herself moving further and further away from the person she once was.